iP3: Apple Makes Further Cuts to iPhone 5c Orders? Apple has reportedly made further cuts to its orders for the iPhone 5c as customers continue to choose the iPhone 5s over the plastic 5c, reports UnwiredView. C Technology, who was the first to report iPhone 5C production cuts, says Apple still continues to reduce orders for its contract manufacturers and suppliers. Protek (Pegatron) has seen its 5C orders cut by 75%, from 320K a day in October to 80K now, while Foxconn’s Zhengzhou factory is now churning out no more than 50K devices a week. Apparently, production of the iPhone 5c has been so slow that there is some speculation that Apple could discontinue the device; however, C Tech says that's not the case. 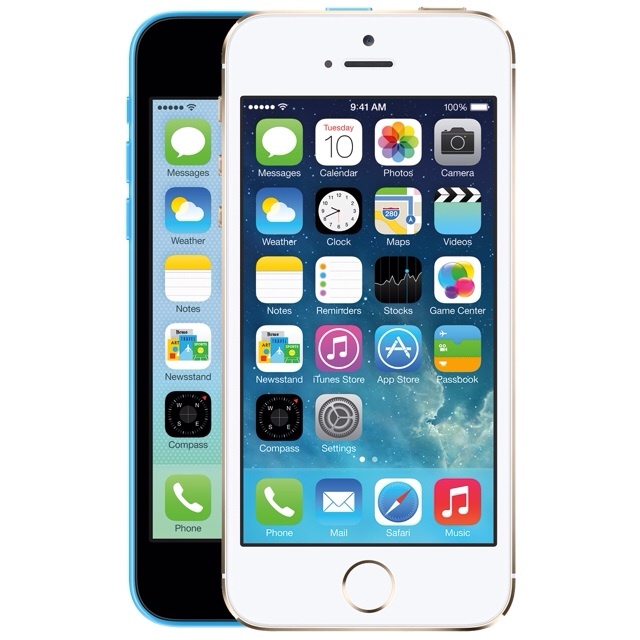 Apple's production plans for 2014 include the iPhone 5c well into the year but at lower quantities. In China, Dixons is reporting that 78.6% of iPhone sales are for the iPhone 5s versus only 21.4% for the iPhone 5c. That's 3.68 5s smartphones for every 1 5c.